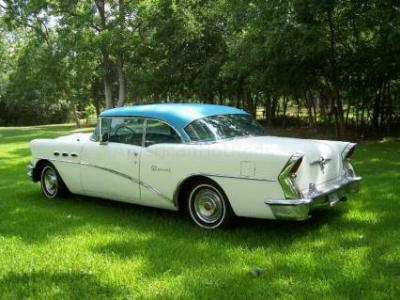 This Buick sports the original 225 horsepower 322 cubic inch V8 with a two speed automatic transmission that runs and shifts great. It has had recent brake work and a newer exhaust system. 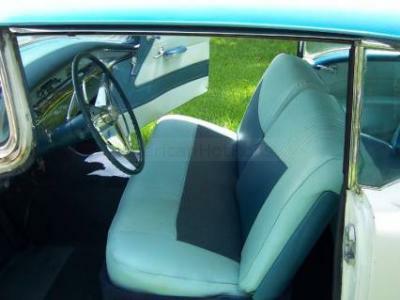 The interior is in solid usable shape with decent carpet door panels headliner and seats. The car has solid floors and trunk with no rust through and the frame and under side of the car is in good shape as well. The electrical system functions as it should with working headlights blinkers tail lights and horn. The windshield wipers and original radio also work. All of the cars chrome and trim is intact and in good shape with some normal wear for a car of its age. 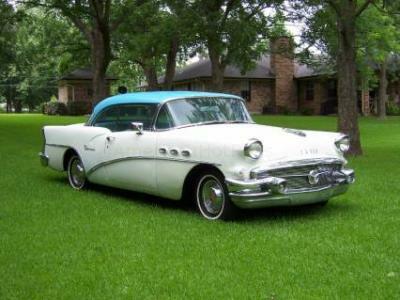 This Buick also has five original wheels with five original hubcaps. The tires have plenty of tread left.